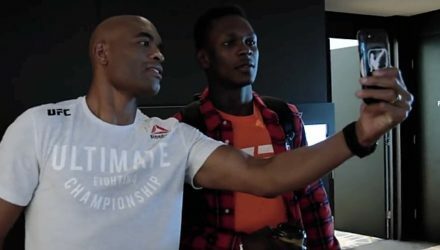 Go behind the scenes at UFC 234 and learn just what Anderson Silva said to Israel Adesanya following their fight. 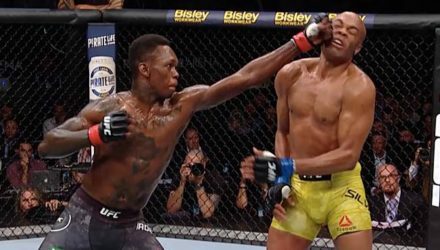 Watch UFC 234 Fight Motion for all the super slow motion fight highlights, as Israel Adesanya and Anderson Silva wowed a sold-out crowd. 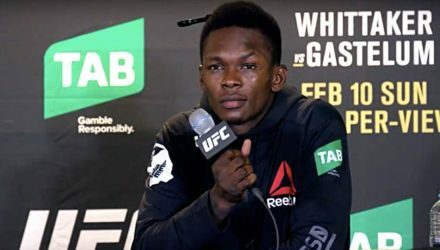 Overcome with the emotion of the moment, Israel Adesanya and Anderson Silva addressed the Melboure crowd after their UFC 234 headliner. 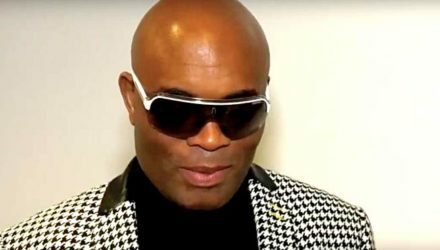 Anderson Silva addressed his retirement plans after his UFC 234 loss, but they include potential fights with Conor McGregor and Nick Diaz first. 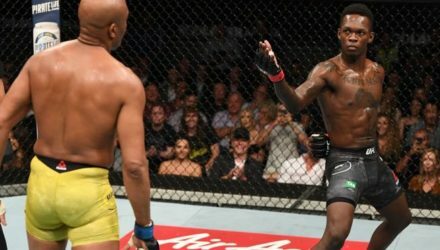 Following UFC 234, Israel Adesanya relayed his respect for Anderson Silva, proclaimed himself the No. 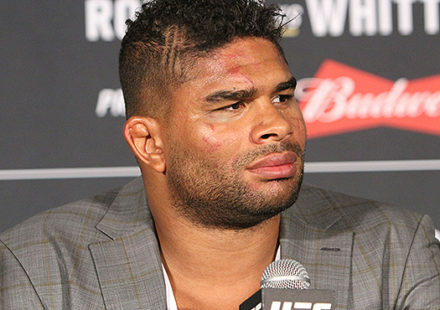 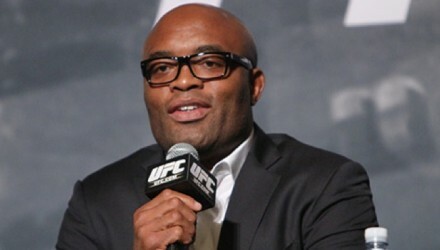 1 contender, and discussed his future in MMA. 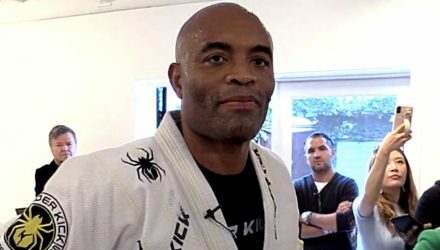 Anderson Silva avoided retirement at UFC 234, instead targeting Nick Diaz for a fight in Brazil. 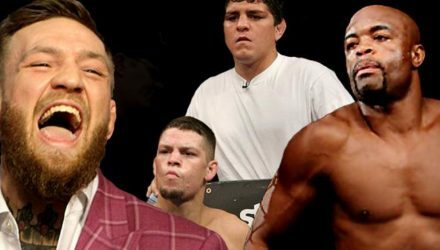 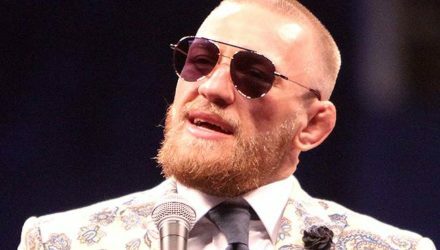 Conor McGregor jumped in offering to fight Nate Diaz. 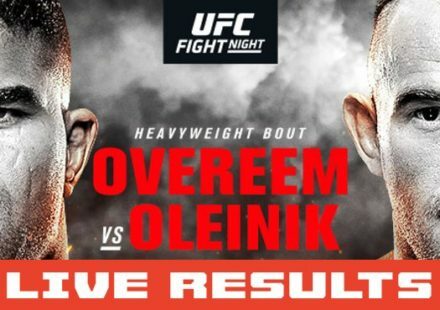 Tune in following UFC 234 for the post-fight press conference, where several of the standout fighters and Dana White are expected to field questions. 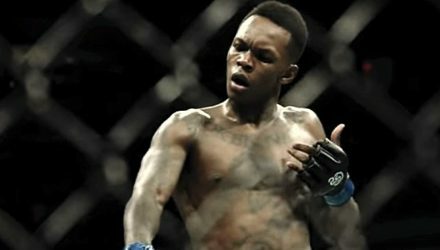 After just four fights in the UFC, middleweight Israel Adesanya has asserted himself as one of the most dangerous strikers in the world. 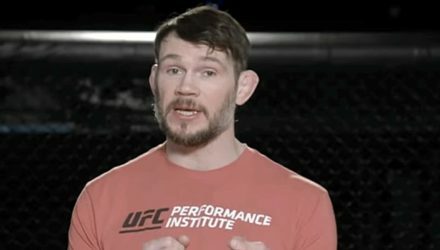 UFC Hall of Famer Forrest Griffin breaks down the striking matchup between rising star Israel Adesanya and all-time great Anderson Silva. 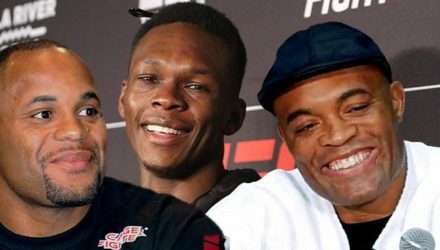 At a time when trash talk is king, Anderson Silva is bucking the trend and only saying good things about Israel Adesanya and Robert Whittaker. 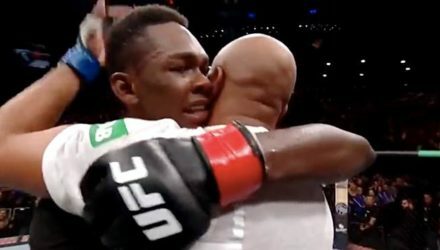 Heavyweight champion Daniel Cormier breaks down the co-main event from UFC 234 between Israel Adesanya and Anderson Silva. 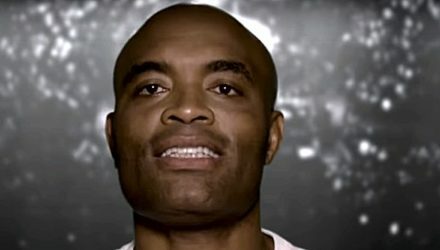 One of the greatest of all-time makes another run at the middleweight title as Anderson Silva meets the surging Israel Adesanya at UFC 234. 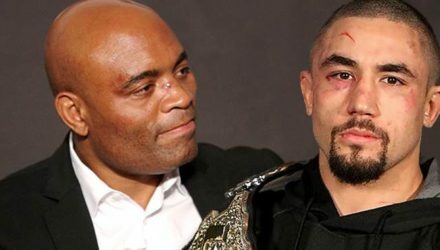 The UFC 234 championship headliner is set after Robert Whittaker and Kelvin Gastelum made weight, while Anderson Silva was moved to tears in Melbourne. 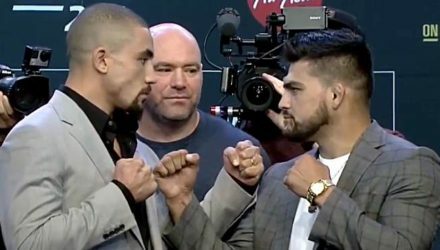 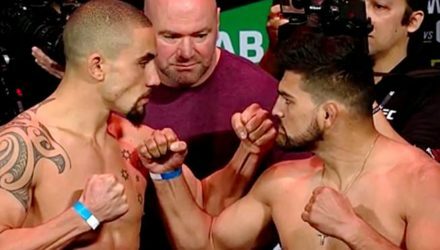 Watch the UFC 234: Whittaker vs. Gastelum Weigh-in video, where Anderson Silva was moved to tears with Israel Adesanya nearly breaking down as well. 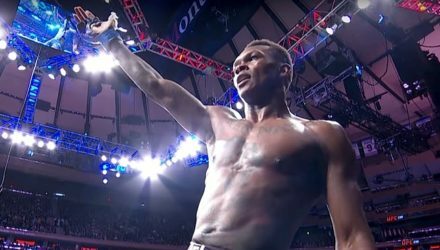 On Episode 5 of UFC 234 Embedded, middleweight Israel Adesanya outlines his plans to beat Anderson Silva and capture the belt. 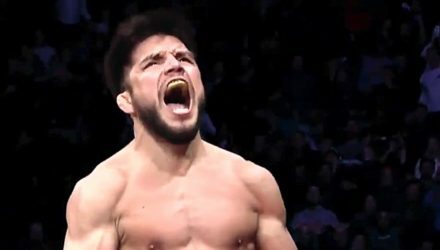 In the fourth episode of UFC 234 Embedded, flyweight champion Henry Cejudo gets Kelvin Gastelum fired up to become a UFC champion. 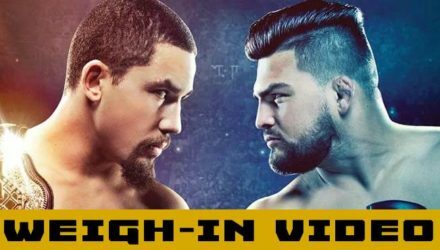 Watch rising star Israel Adesanya go face-to-face with legend Anderson Silva and UFC champion Robert Whittaker stare down challenger Kelvin Gastelum. 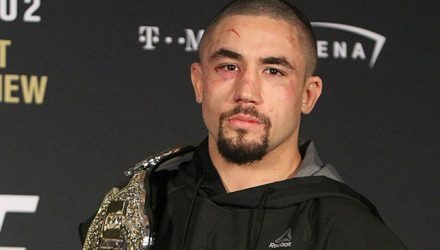 Ahead of UFC 234, the UFC held a press conference featuring Dana White, Robert Whittaker, Kelvin Gastelum, Israel Adesanya, and Anderson Silva. 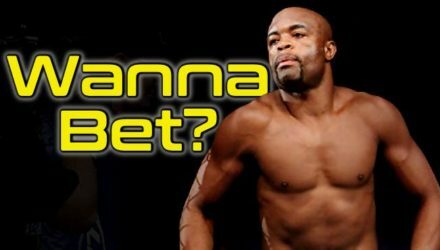 Is anyone willing to bet the Anderson Silva will earn another shot at the title at UFC 234 this weekend? 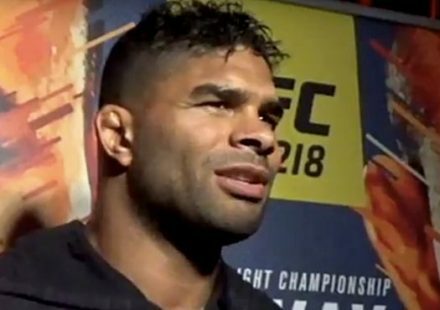 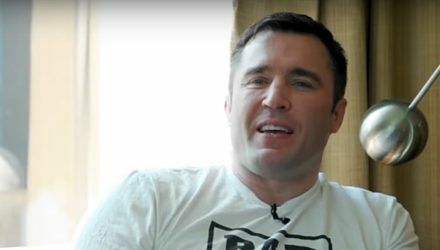 Chael Sonnen and Gilbert Melendez break down the UFC 234 co-main event between UFC middleweight legend Anderson Silva and rising star Israel Adesanya. 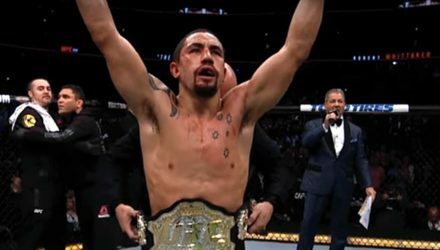 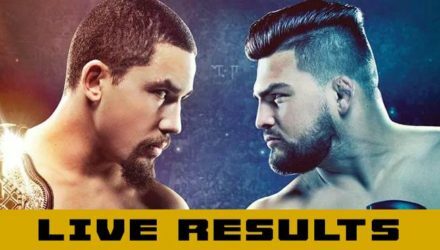 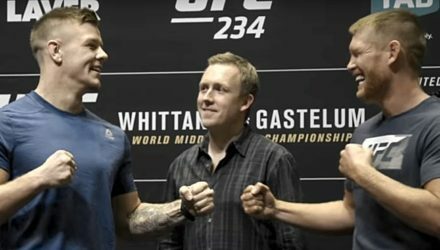 The stars of UFC 234 faced off after media day on Wednesday in Melbourne ahead of UFC 234: Whittaker vs Gastelum this Saturday.